Nearly 50 million Americans suffer from chronic or severe pain and seek the assistance of pain management clinics across the US. 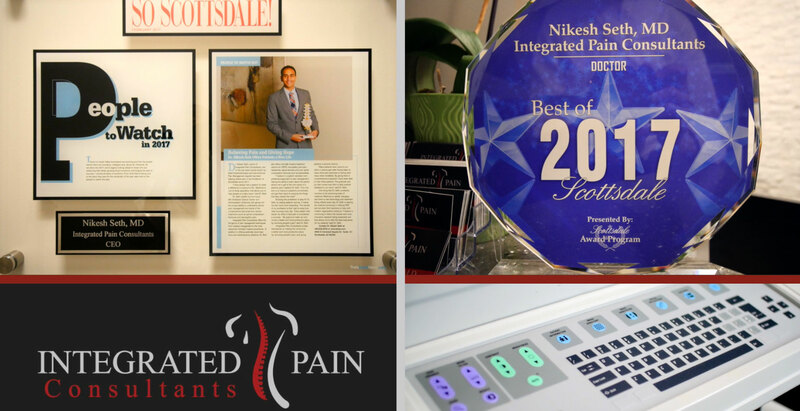 Dr. Nikesh Seth and the team of pain management specialists at Integrated Pain Consultants aim to reduce suffering through comprehensive, compassionate, and inclusive care. 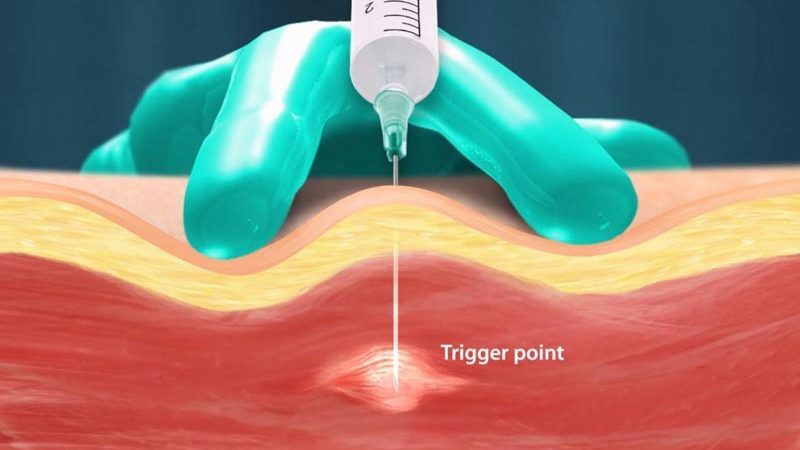 We combine the latest diagnostic tests, pain rehabilitation techniques, medication management and state of the art pain treatment options to provide patients with the best care possible. Learn more about pain conditions, pain treatment, and please schedule your appointment by calling (480) 626-2552 or book your appointment online today. Low-back pain is the single highest cause of disability in the world, and over 80% of people will report having some back pain during their lives. It can cause a loss in overall quality of life, missed work days, and reduced activity which is why it is important to be correctly diagnosed and have a comprehensive individual pain treatment plan developed. Chronic head and neck pain results in headaches that can be debilitating. 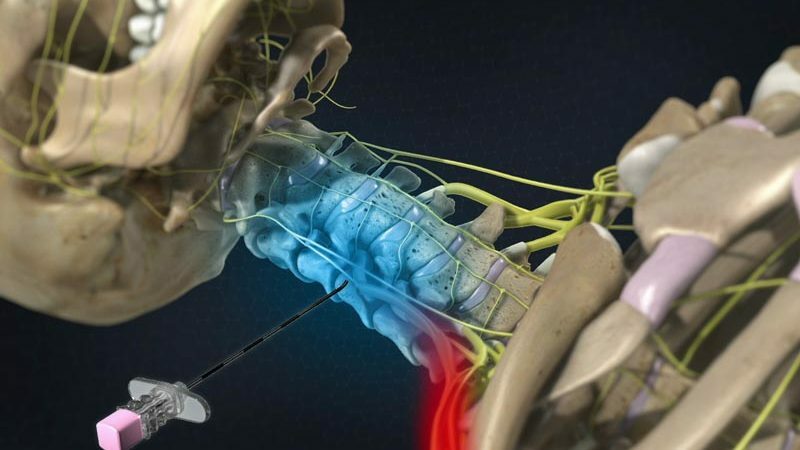 You don’t have to bear the burden of neck pain alone. In fact, many patients present with pain that travels through their entire body. 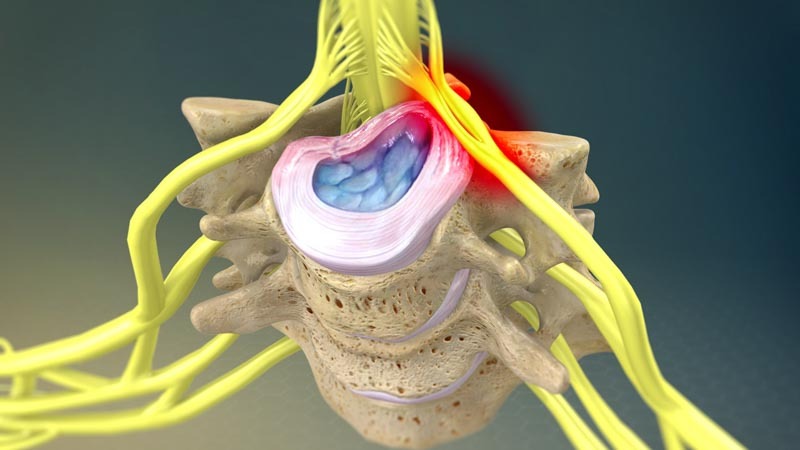 The pain specialists at Integrated Pain Consultants can identify the cause of your pain and work to resolve it. 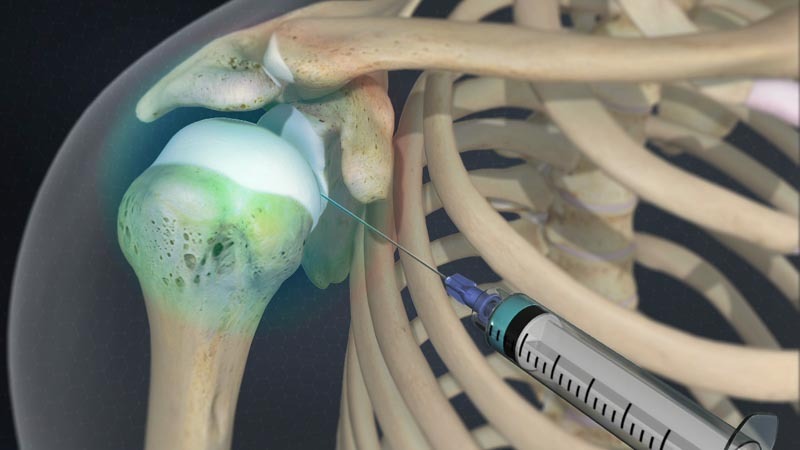 The most common joint pain conditions occur in the knee, shoulder, and hip. Arthritis, which is painful inflammation and stiffness of the joints, is the leading cause of joint pain. About 43% of US adults have limitations in their daily lives as a result of having arthritis. Fortunately, there are many treatment options available to help patients find relief from their particular joint pain. 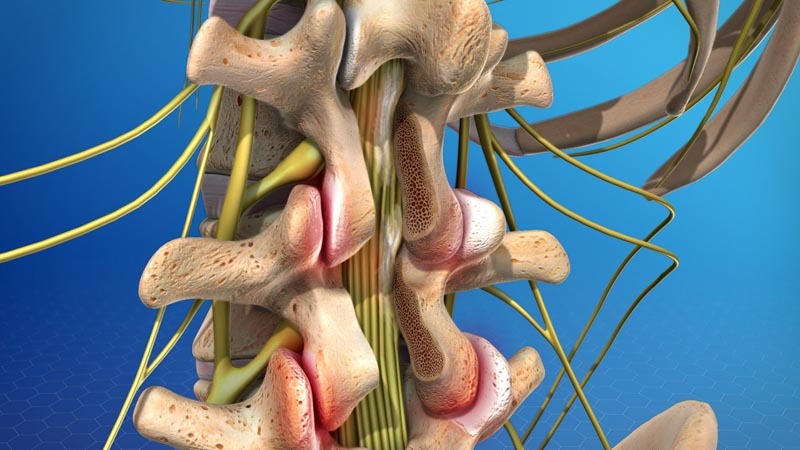 Nerve pain resulting from damage to the central nervous system is one of the most complex conditions to treat. The pain can be difficult to describe and often includes tingling, weakness, and numbness along with pain. Since nerve damage progresses over time, it is important to seek comprehensive treatment as soon as possible. Common sports injuries that result in overuse injuries including running, tennis, basketball, track sports, football, soccer and more. From fractures to tendonitis, sports injuries are common, and it’s essential to protect your body from wear and tear by crosstraining. If you are injuries, help expedite your recovery with proper treatment and rest. 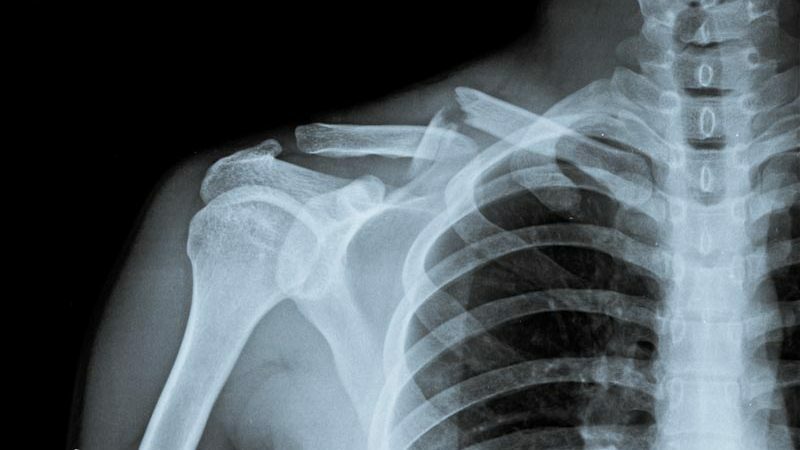 Work-related injuries are not exclusive to heavy lifting or hard outdoor professions. More and more, we are seeing accidents happen for those who are performing repetitive motions or even working in a light office environment. 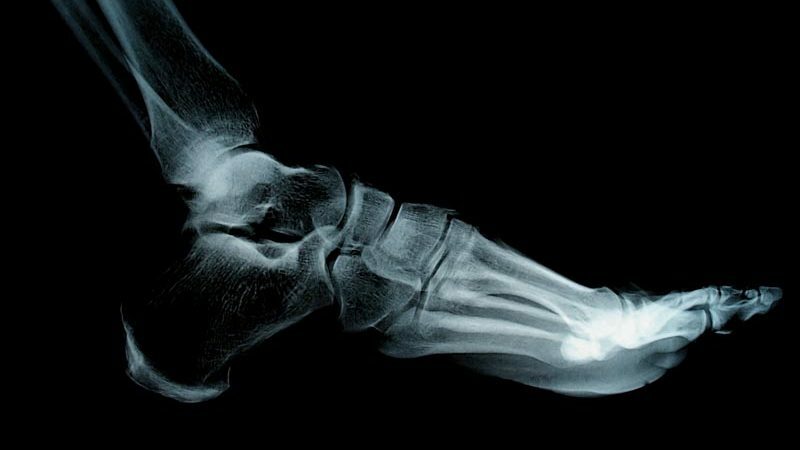 Workers’ Compensation is designed to protect workers from soaring medical costs for injuries sustained while working. Chronic pain is any pain that has lasted for six months or longer. While many pain sources can be attributed to one of the above categories, other types of pain are more difficult to classify. This does not make the burden of the pain any less for the patient. We will work diligently to find the pain source and offer effective treatments in managing your pain. If you are suffering from back pain, neck pain, joint pain, nerve pain or another type of pain, we invite you to talk with our team of talented pain management specialists Integrated Pain Consultants and Dr. Nikesh Seth. With three offices open in Scottsdale, Mesa, and Phoenix, Arizona, learn why we are voted “Top Doc” by Phoenix Magazine and read reviews left by other patients of Dr. Nikesh Seth and his amazing team of physicians and providers. Learn more about pain treatment, and please schedule your appointment by calling (480) 626-2552 or book your appointment online today.